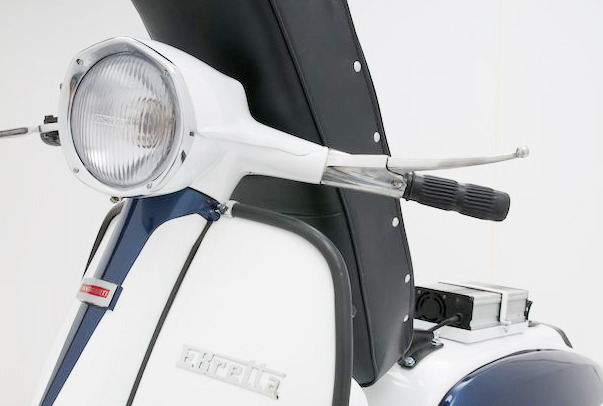 Coming soon… an electric Lambretta! Right, I don’t know much about this, just found these great pics over at Basque Radical Mods blog. Eminating from the Saigon Scooter Centre, there appears to be an electric Lambretta in the offing. Now I’ve blogged about electric Lambretta’s before… here’s one in development over at Soundspeed Scooters… but there doesn’t seem to have been much movement on that lately. 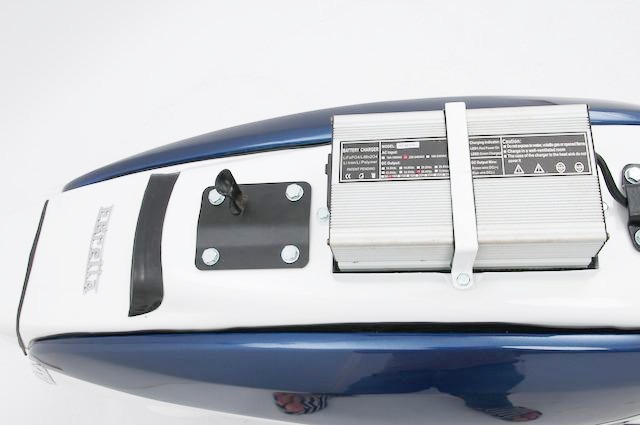 Then there was the EcoLa, and despite sounding like a food poisoning bug, this was a bit more promising, a Model D rigged to run on batteries. 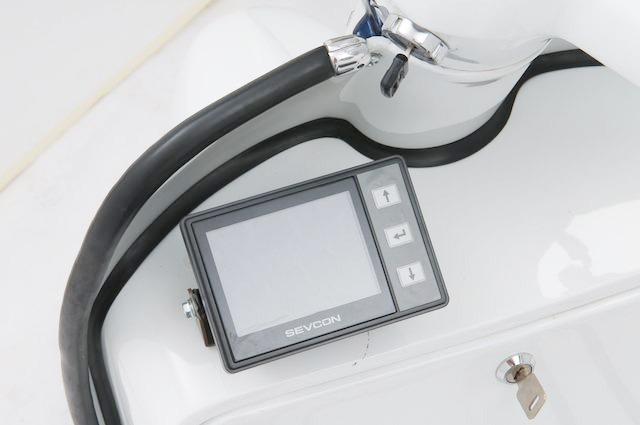 The Ebretta from Saigon Scooter Centre seems a different kettle of fish… a prodcut that you can actually buy. Contrary to some horror stories coming out of Vietnam, the Siagon Scooter Centre seems to have buit a good reputation for the quality of their scoots, their retsorations and their innovative products… so I’d expect the Ebretta would be quality machine. It certainly looks the part in the pictures. f you are one of those sad, misguiged people who would rather put their leg over a Vespa, it looks like they cater for you guys too; Based on a PX, they are calling it a V-tronic. But then again, if Vespa’s are your thing I doubt you’d be reading this blog. There is always going to be a majority of classic Lambretta riders who will perfer a geared, two-stroke powered scooter. 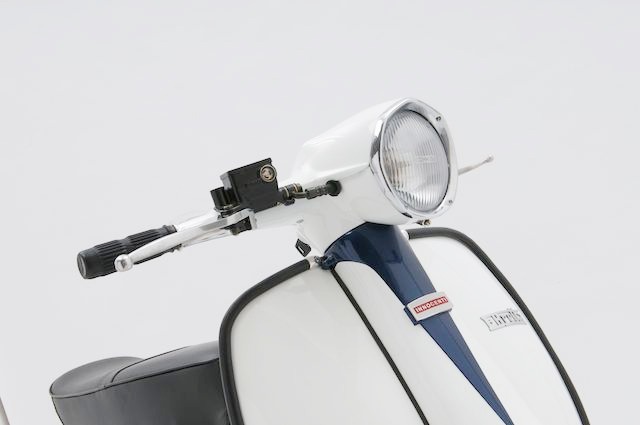 But, if you’re an eco warrio Lambretta fan who’s in the market for a new scooter, and aren’t convinced by the syling of the LN, LS and LJ models, this might be ticking your boxes. Watch this space, and I’ll keep you posted when I find out any more information. Rumour has it, Scootering magazine will be running a feature with full specs etc, but if I hear anything before they go to press, I’ll let you know. This entry was posted in News, Scooters and tagged concept, Eco, Electric, saigon scooter centre, Vietnam by crocodilejock. Bookmark the permalink.